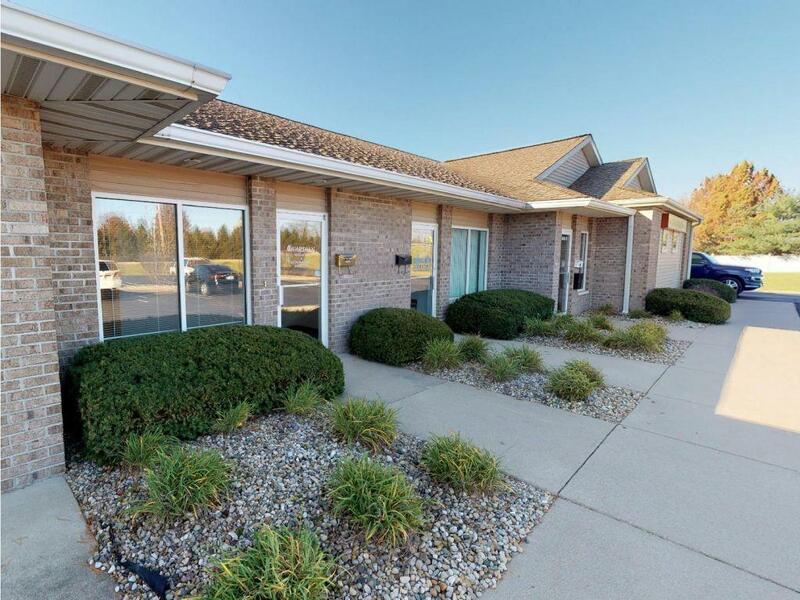 Available For Sale - Professional office / retail building in a great north location! 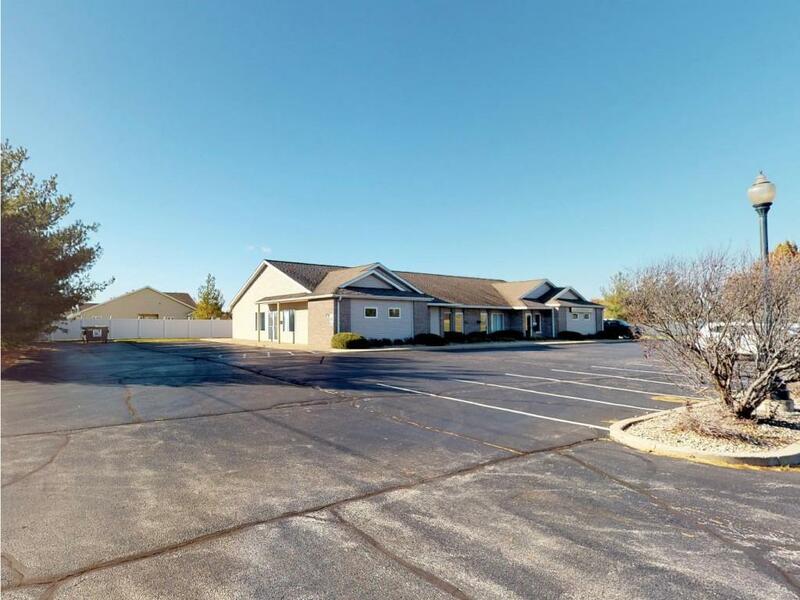 Situated on large corner lot in high neighborhood traffic corridor. Close proximity to mall, residential housing, restaurants, and interstate! 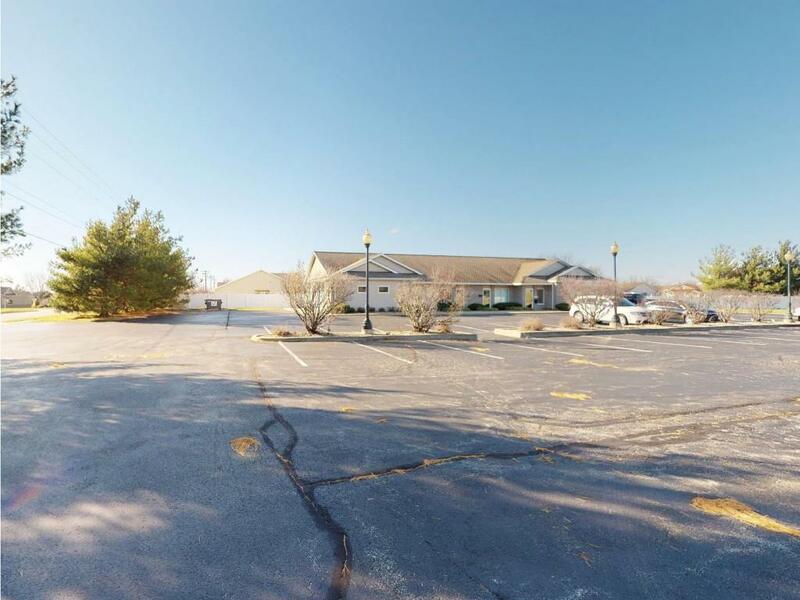 Space available on north end of lot for second building development. 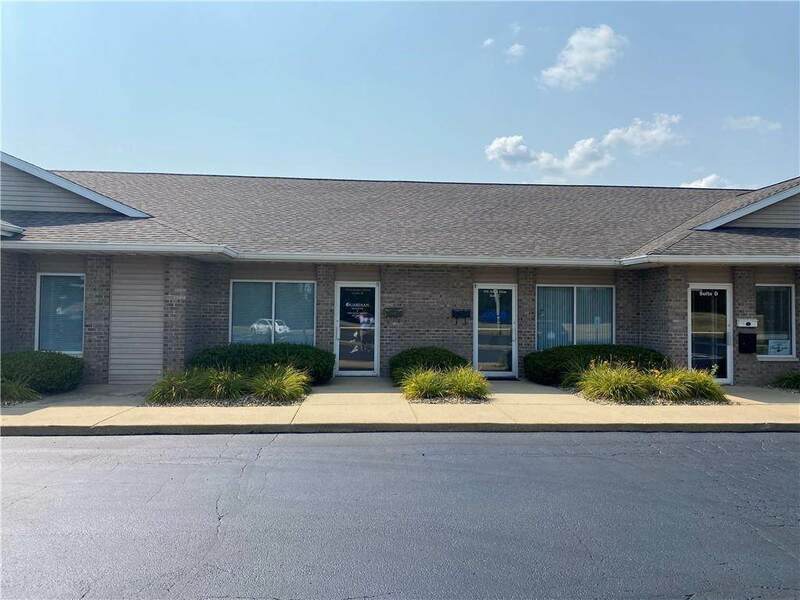 Great investment opportunity for a business seeking a location while collecting rent from tenants. Contact commercial broker for all details and inquiries!